BRUNE LUFTBEFEUCHTUNG PROKLIMA GMBH, Umidificarea aerului din incaperi, Dezumidificare - materiale, Thermo-hygrographs, pe EUROPAGES. 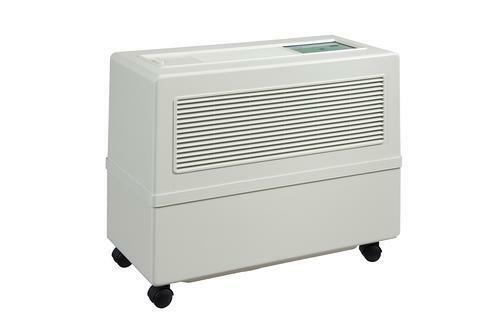 Humidifiers, dehumidification, measuring equipment and humidors. 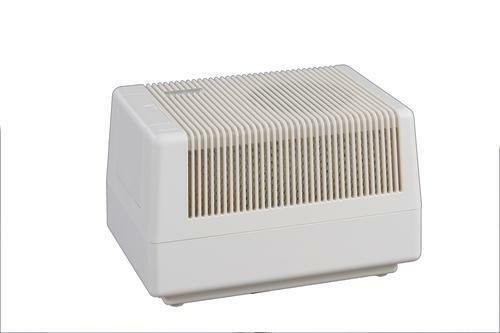 Products such as air humidifiers and dehumidifiers have now been manufactured and sold under the BRUNE brand for 75 years. Our equipment meets professional requirements and complies with the highest quality standard. This is one reason why companies, museums, tobacco manufacturers and private individuals all around the world rely on us where maintaining constant climatic conditions is concerned. 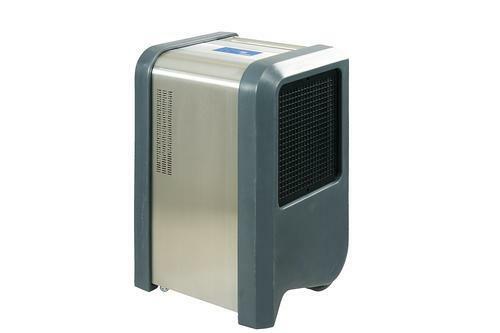 Our product range includes air humidifiers and dehumidifiers, air purifiers, portable and stationary measuring equipment, as well as humidors exclusive to us.